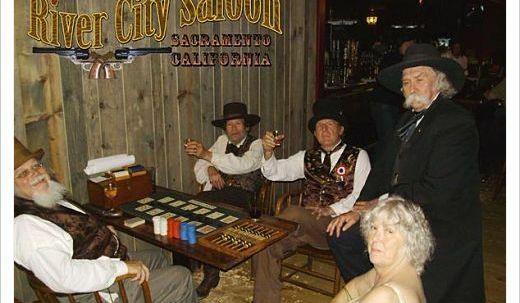 Sign up for to win FREE Lunch as well as find out whats happening at the saloon. 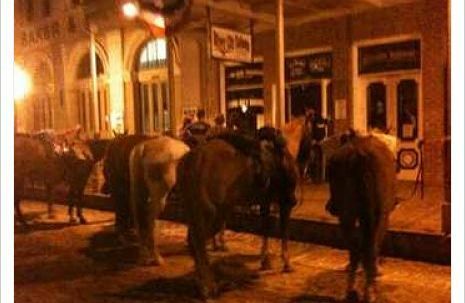 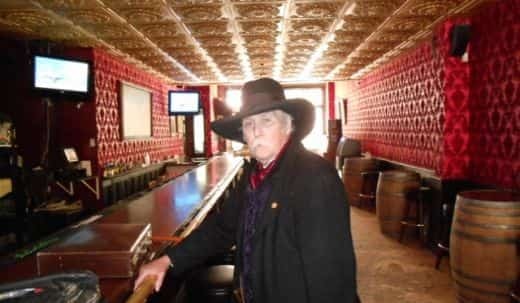 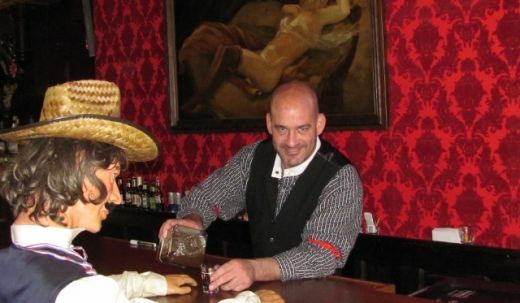 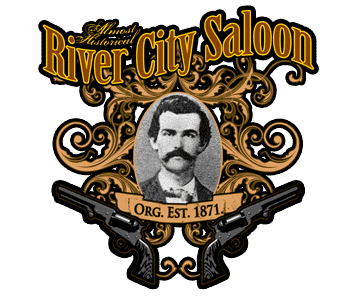 Ghosts in Old Sacramento and River City Saloon? 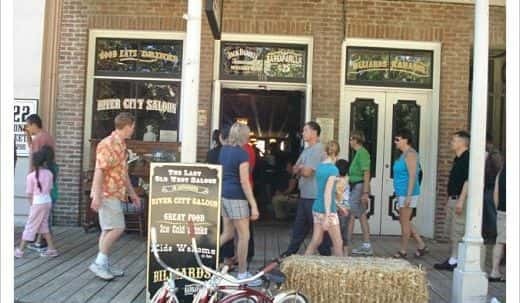 All information and pictures are property of River City Entertainment.